These overpants are tall, that's why a short version is also available. 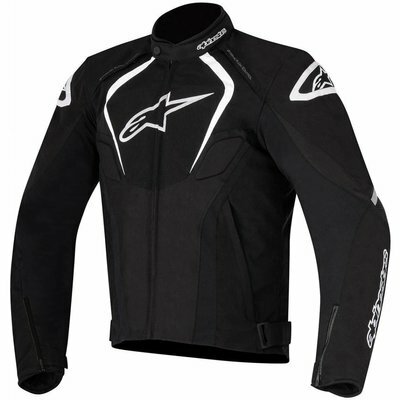 The combination of practicality and performance offered by Alpinestars AST-1 Waterproof pants allows you to concentrate on enjoying the ride, no matter what the weather brings. The pre-curved leg construction and articulated knee design enhance comfort and mobility, while extra protection is afforded by strategically placed ballistic nylon reinforcements. Optimized for use with the AST-1 Waterproof Jacket. Also available in a _äó_ä‰åshort_äó__ version featuring a reduced (-2.5cm) inseam length. Impact protection provided by removable certified knee protectors.